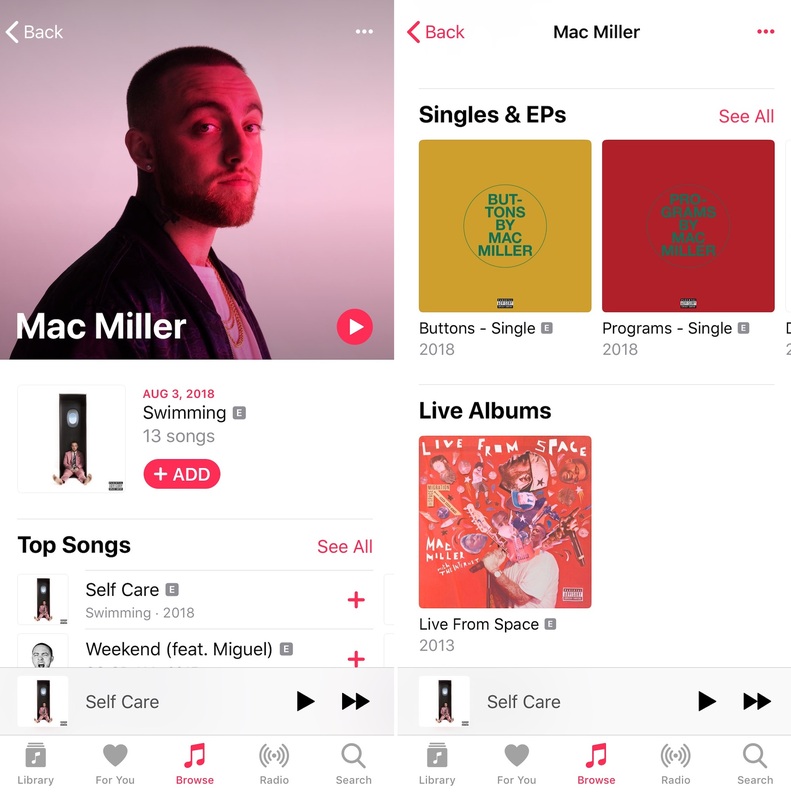 Apple’s making it easier to find great content on Apple Music. It’s now separating an artist’s main studio albums from their various singles and EPs. 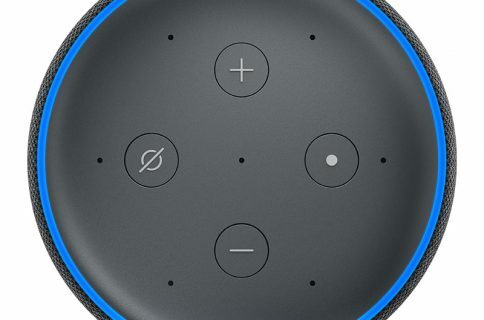 Previously, the material was combined, which made it difficult to find. 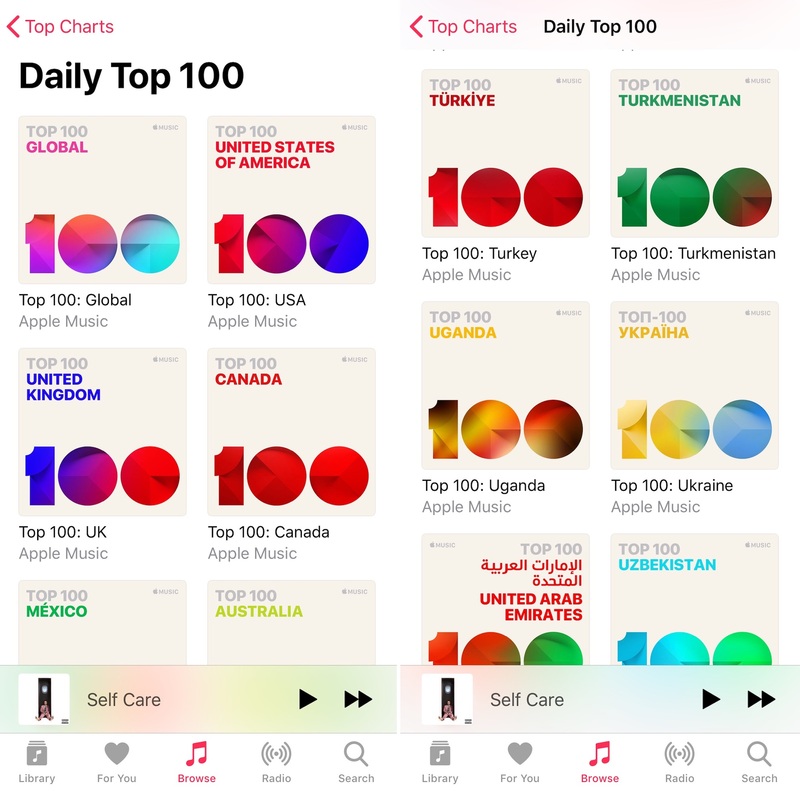 The change arrives just as Apple’s now highlighting the most-streamed songs on the service through newly released “Daily 100” charts. Traveling through Apple Music, you’ll notice that not every section shows up for all artists. Meanwhile, you’ll want to check out the “Daily 100” charts under the Top Music section of Apple Music. From here, you’ll find the “Top 100 Global” chart, followed by ones for 116 other nations. Yes, you heard right, there’s a chart for every nation where Apple Music is available. Each chart is updated at 12:01 a.m. PDT each day. 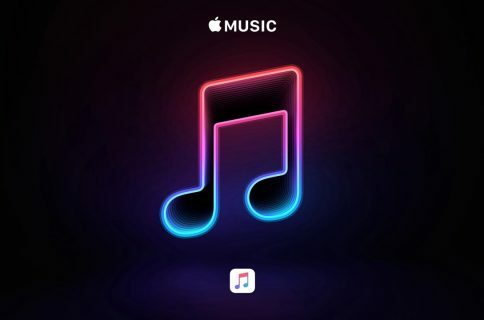 The changes mentioned here are available for all Apple Music users, not just those who are using iOS 12. In recent months, Apple Music has added new features for Android users, hired a new publicity director, and added most of Prince’s early library to the service. There’s also an Apple Music promotion currently running that allows all Verizon Wireless customers to try the service free for six months. If you’re not subscribing to Apple Music, we’d like to know the reason why? Let us know below.